KABUL -- Terrorist groups in Afghanistan are stepping up attacks against journalists and media personnel, fearing that their true, violent nature will be exposed, observers say. Thirteen journalists were killed in Afghanistan in 2016, the deadliest year on record, according to the Kabul-based Afghan Journalists Safety Committee (AJSC), and attacks on the media in 2017 have continued unabated. In one month alone in 2017, eight journalists were reported killed. Examples of such attacks abound. Gunmen stormed the Shamshad TV station in Kabul November 7, killing two people and wounding 20 others. Afghan special forces wiped out the attackers, and the station went back on the air just hours later in an act of defiance. Earlier this year, on May 17, terrorists attacked the Radio Television Afghanistan (RTA) station in Jalalabad, Nangarhar Province, killing six employees and wounding 20 others. The "Islamic State of Iraq and Syria" (ISIS) claimed responsibility for both attacks. 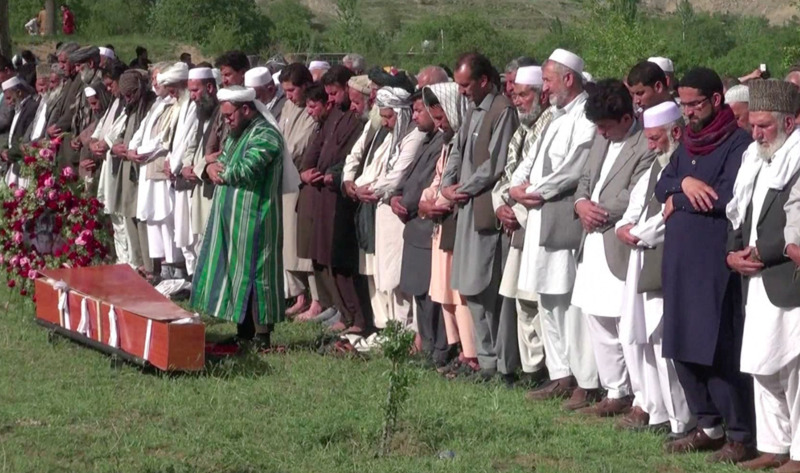 ISIS is not the only group targeting the media -- the Taliban also have launched deadly assaults against journalists. In January 2016, a Taliban suicide bomber detonated an explosive-laden truck alongside a vehicle carrying employees of Tolo TV in Kabul, killing seven workers and wounding 27 others, including ordinary citizens. Afghan citizens and law enforcement agencies have condemned such attacks, calling them attempts by terrorists to silence freedom of expression and cover up their atrocities. Three major factors have led terrorists to target journalists and the media in Afghanistan, according to Mujeed Khalwatgar, executive director of Nai Supporting Open Media in Afghanistan. "With the passing of every year, our journalists report with more professionalism, which has resulted in the disclosure of the true faces of terrorists and enemies of Afghanistan," he told Salaam Times. "These reports hurt the Taliban's appearance the most and expose the group's true face," Khalwatgar said. The second factor is the way journalists cover attacks with high casualties. Examples include the terrorist attack on the Shah Shaheed neighbourhood in Kabul in August 2015 that took about a dozen lives and injured 200 to 400, as well as the massive truck bombing in Kabul's diplomatic quarter last May 31 that killed at least 80 and injured hundreds. The reporting of civilian casualties alarms the public, leading terrorists to deny involvement and try to silence the media, Khalwatgar said. The third factor that provokes terrorists to target journalists is positive media coverage of the heroism of Afghan National Defence and Security Forces, he said. Terrorists want to prevent awareness and enlightenment by attacking the media and shutting down freedom of speech and freedom within society, said Aminullah Mohammadi, a journalism student at Kabul University. 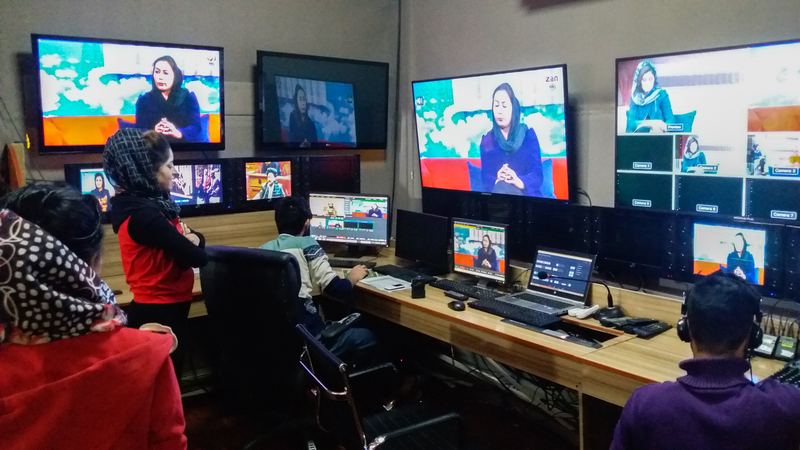 Television and radio journalism plays a key role in informing the public and raising awareness, given the high percentage of illiteracy in the country, he said. "The media to a large extent have helped society to clearly understand that militants' actions are contrary to their statements and that their actions benefit neither the public nor the country," he told Salaam Times. Afghan journalists say they regularly receive death threats, especially after they report terrorist acts. 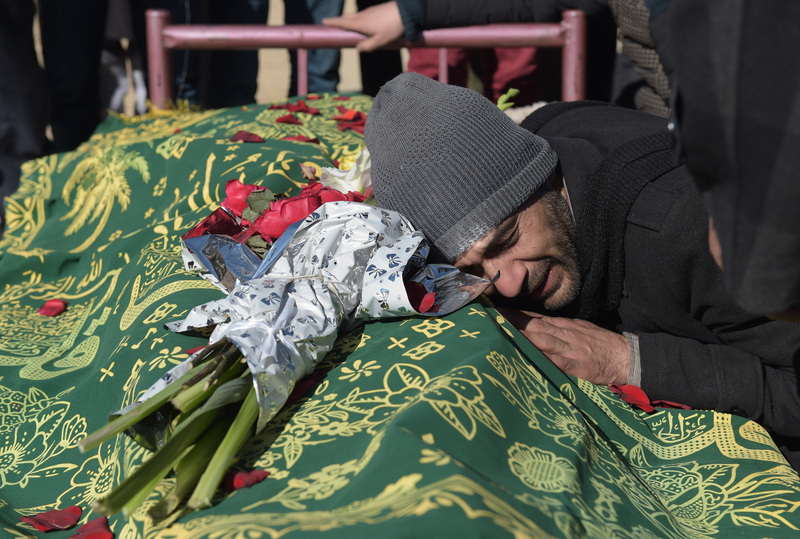 "Following the attack on the Qargha resort in [June] 2012, I prepared a report on civilian casualties," Nematullah, a reporter in Kabul, told Salaam Times. That Taliban raid on a lakeshore resort near Kabul left 21 dead. "Upon publishing the report, I received many threatening phone calls," said Nematullah. "Individuals accused me of lying, saying that I was propagating lies against the [Taliban]. They claimed that the Taliban were not enemies of the people and that they were mujahideen." "In yet another case, when I was reporting an attack on a contracting company in Kabul, someone by the name of Zabiullah Mujahid who claimed to be a Taliban spokesman called and threatened me," Nematullah said. "Zabiullah Mujahid told me, 'This is too big for your britches! [Stop], or else you’'ll be in trouble,'" said Nematullah. A number of journalists have been killed after receiving such threats, while others have fled the country out of fear for their lives. Abbas Ghaznawi, an Afghan journalist who left Afghanistan after he was threatened by militants, resides in Turkey. "With the increase in violence and threats against journalists and receiving threatening calls, I had to leave," he told Salaam Times. Ghaznawi said that he, along with several other journalists who were unable to live in Afghanistan for security reasons, has applied for refugee status with the United Nations High Commissioner for Refugees (UNHCR). Their asylum requests have yet to be resolved. "In 2016, 14 journalists and media workers were killed," said Khalwatgar, adding that so far in 2017 another 14 journalists and media workers have been killed with about a month left until the end of the year. "The attack on civilian institutions and other civilian locations is a war crime," he said, referring to the attack on Shamshad TV. "Moreover, since the media are not military targets, such acts of terrorists are crimes against humanity and must be taken seriously by the international community." The targeting of media and journalists is a constant concern of the Afghan Independent Human Rights Commission, said Bilal Sediqi, a spokesman for the commission. "We call on the Afghan government to prepare advocacy platforms for journalists," he told Salaam Times. "We also call on anti-government groups to refrain from targeting journalists and the media. Such acts are considered crimes against humanity as well as war crimes." Terrorist attacks against journalists are war crimes and crimes against humanity that fall under the jurisdiction of the International Criminal Court, according to Afghan media rights advocate NAI.